Golden sandy beaches and sky blue waters, the 300 odd islands of Fiji are a paradise for travelers and vacationers alike. With culture and customs dating back to the olden times, your Fiji holiday offers countless things to do and many places to explore. But in case you are heading there for the first time, here is a list of things to do while visiting the Fiji Islands in order to make your first visit all the more special. 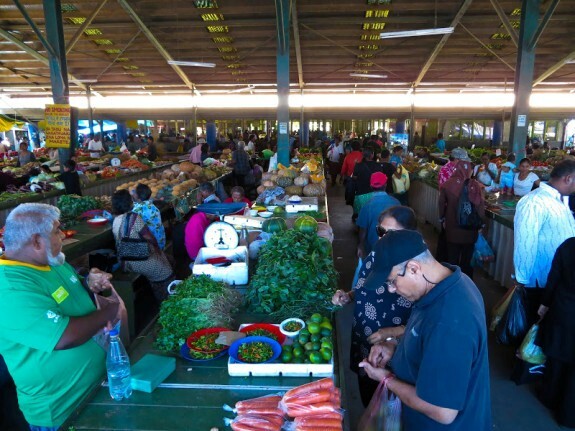 After getting off at the international airport in Nadi, make your way to the exciting market where you will see a plethora of tables filled with fruits and the local cuisine. The market also has stalls that sell vegetables and fish; provided you want to try your hand at cooking on your vacation. 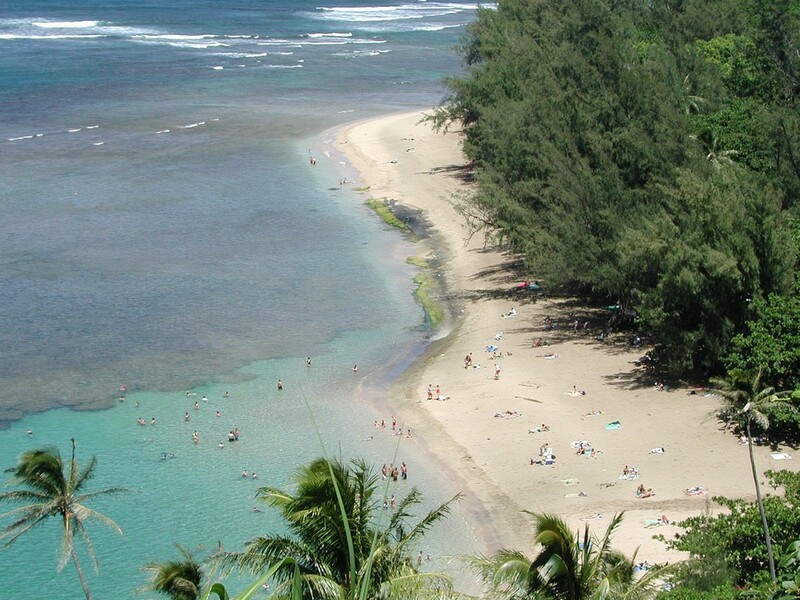 Move away from the airport and make your way to this amazing beach that isn’t as crowded as you expect it to be. Not the entirety of the beach is accessible to the public so make sure to ask around or keep an eye out for signs. There is plenty to see in the country’s capital, including the Presidential Palace, the botanical gardens and even the market; but the showstopper is clearly the waterfront. With a lot of effort being taken by the country’s government to make it better, it is improving as time goes by and is clearly a site to see. Home to the country’s capital, botanical gardens, Sabeto Range, and great lily ponds, Viti Levu is an amazing island, which has a lot more to offer than you can manage on a vacation. 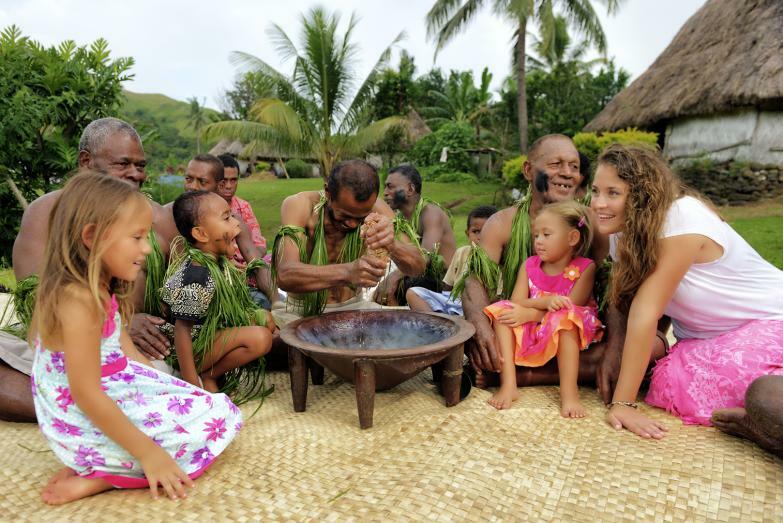 While here, make sure to spend a night in the Fijian bures that will give you an insight into the culture and tradition of the region. It is also home to some of the most beautiful beaches, so watching the sun set is simply a treat. 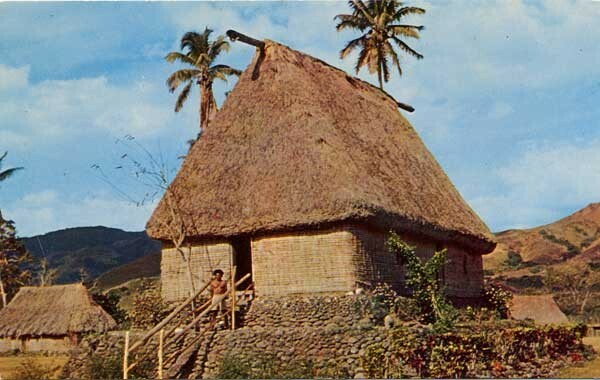 Fiji is filled with amazing culture to the brim. Drawing most of its roots from Indian culture, descendants of those Indians who worked in the sugarcane plantations on the islands for the British call these islands home. 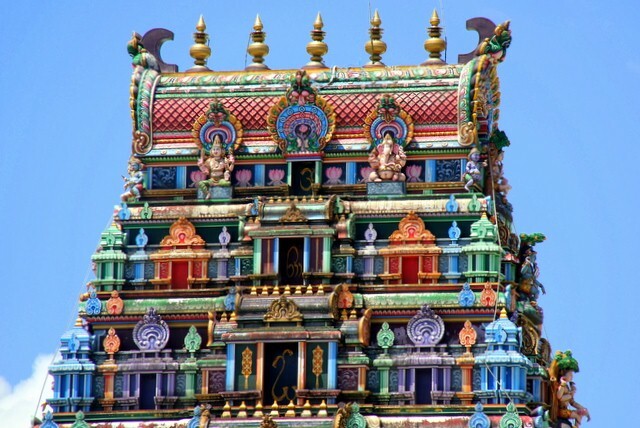 The city has a Hindu temple which is beautifully painted and looks mesmerising. While here, make sure to taste the amazing fish curry by local chefs, who have perfected the art of cooking it over the years. To get a different perspective of the Fiji islands, take a helicopter tour and take a bird’s eye view of the islands from the above. If you know your movies, you will also get a glimpse of the mountain where ‘Cast Away’ was filmed. 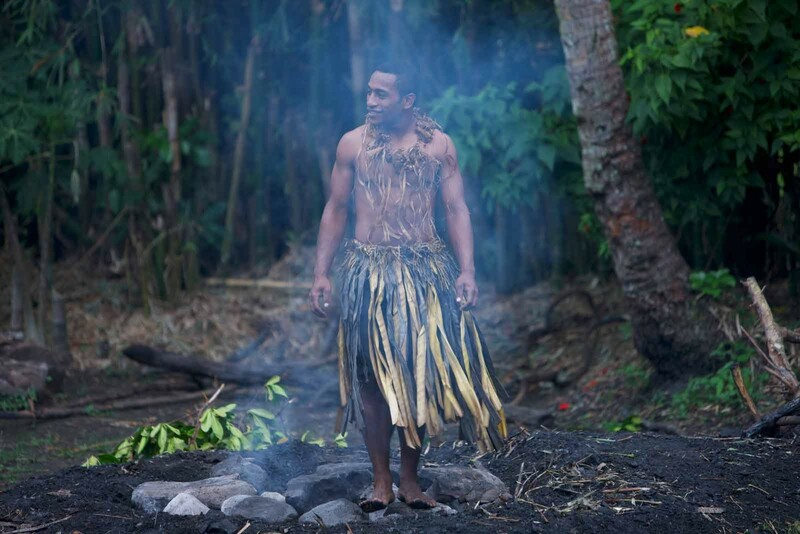 Beqa is home to the Sawau tribe that originated the traditional art of walking on fire. Resorts organise fire-walking ceremonies where members of the tribe walk over burning embers chanting ‘O-vulo-vulo’. If that makes you uncomfortable, you could always wait until dawn and go scuba diving to witness the fish that swim these waters. A lot of stalls in the Fiji islands sell kava, a plant of the pepper family which is native to the Pacific. It is used to make an intoxicating beverage which is enjoyed at ceremonies all over the island. Make sure to try some, but do so in moderation since drinking in excess for the first time can lead to health problems. 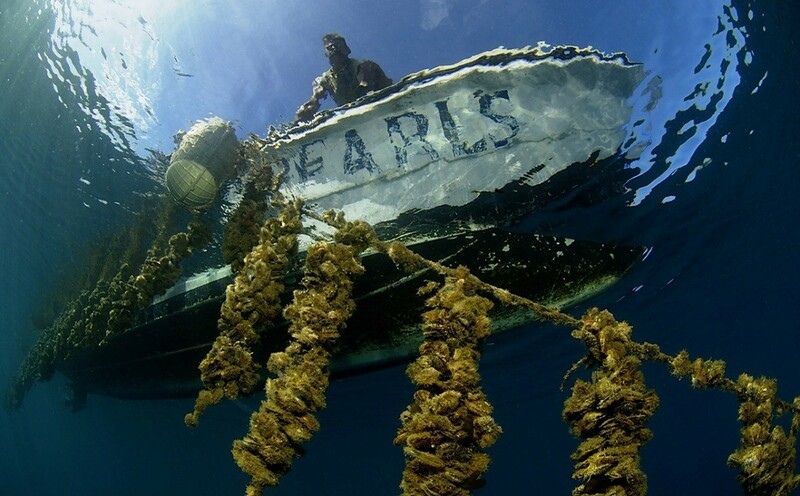 The pristine water of Savusavu is one place, where you will find some of the most beautiful natural pearls. There are many stalls that sell these stones too, but you can try your hand at finding them yourself if you please. Taveuni is an island close to Vanua Levu. 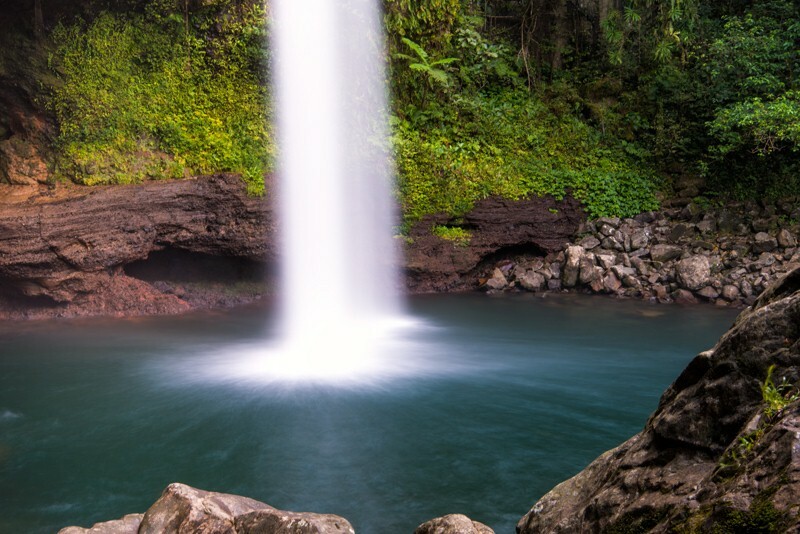 Most of it is protected by the Bouma National Heritage Park and is home to pre-historic trees, beautiful orchids, breath taking waterfalls and natural water slides. The Tavoro waterfalls are a tourist spot with a 60-ft high waterfall that empties into a beautiful pool of clear water. These are just ten of the countless things you could do in the Fiji islands when on a vacation there. If you feel we have missed something you could do, a place you could visit or a secret that you can share with us, we would be happy to hear from you. Now, if you are inspired to take a vacation in these islands, at least you have your Fiji holiday package planned out for you. Planning to visit Fiji for the first time? here's a list of things to do while visiting the Fiji Islands to make your visit more special.